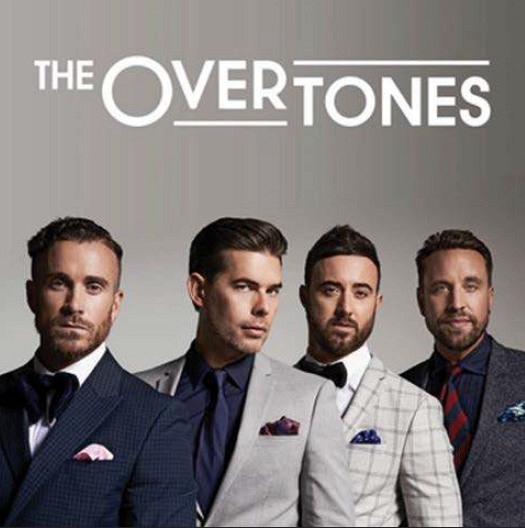 There’s no doubt that The Overtones are the UK’s biggest selling quasi-doo-wop group in decades. After eight years, and now a quartet, the group release their sixth album and back it up with a tour that seemingly visits every town and hamlet in the country. Alongside a few originals, the group’s repertoire encompasses material from the 70s disco era such as the first single from the CD, You To Me Are Everything, originally by The Real Thing, who started their musical life as doo-wop group The Chants, and Billy Ocean’s Love Really Hurts Without You. Revivals like The Drifters’ Save The Last Dance for Me, and the Motown standard My Girl work in a pleasant middle-of-the-road way, but they really come unstuck with their attempt at Bobby Day’s Rockin’ Robin, which sounds like a cover on the Woolworth’s Embassy label. 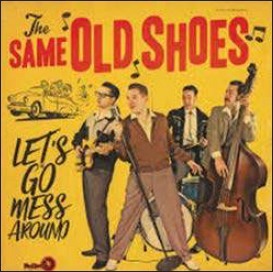 Part of the problem may be the missing member from this one-time quintet was the lead singer, and instead of replacing him, they share leads. 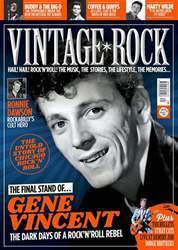 However, the late Timmy Matley’s voice does appear on one track. Your next mission: Which track?